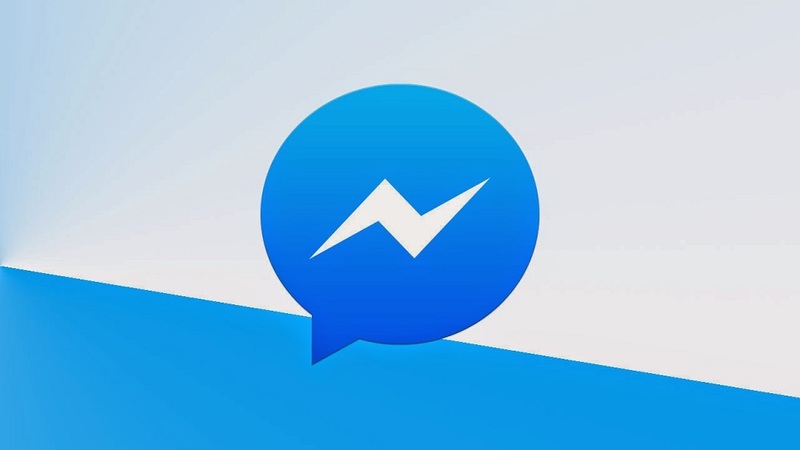 Facebook Messenger New Feature: Unsend Message Option? It was the CEO, Mark Zuckerberg itself, who used this feature about 7 months ago. Although that time, Unsend Message from Messenger was still confidential from the public. On Whatsapp platform, this feature has been available since quite a long time ago. 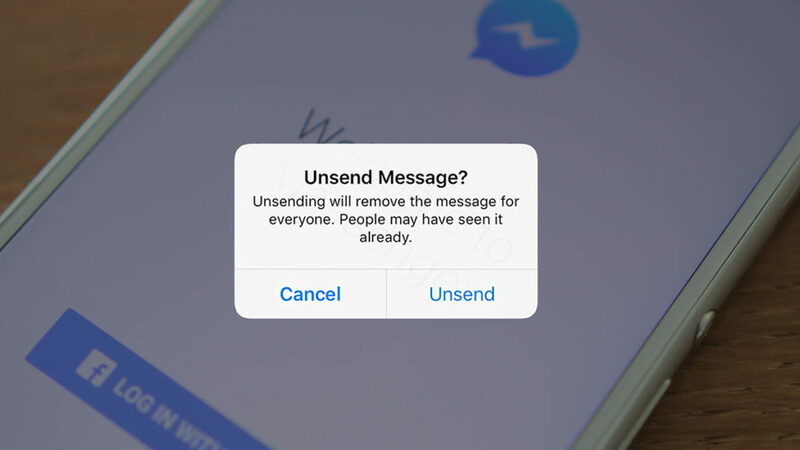 And now, Facebook Messenger Users will also be able to remove their sent messages on the recipient’s inbox. The option Remove From Everyone will available until 10 minutes after you delivered the message. Although the message will get removed on the recipient’s inbox, for a re-examination of the policy reason, Facebook will still save the deleted messages for a little time. So whether it’s a great news or bad one, it’s still alarming for the Facebook Messenger Users. 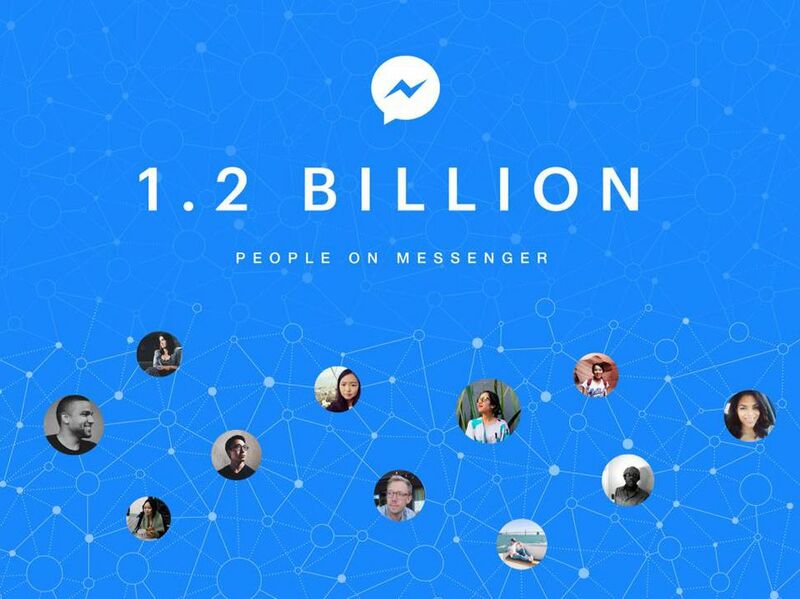 With the fact that the amount of the users now has reached 1.2 billion, proven that it’s still the most popular communication service in the world. Since the revealed of Zuckerberg has Unsent the message from Messenger, the Facebook Users has criticized Facebook to launch this feature for the public. 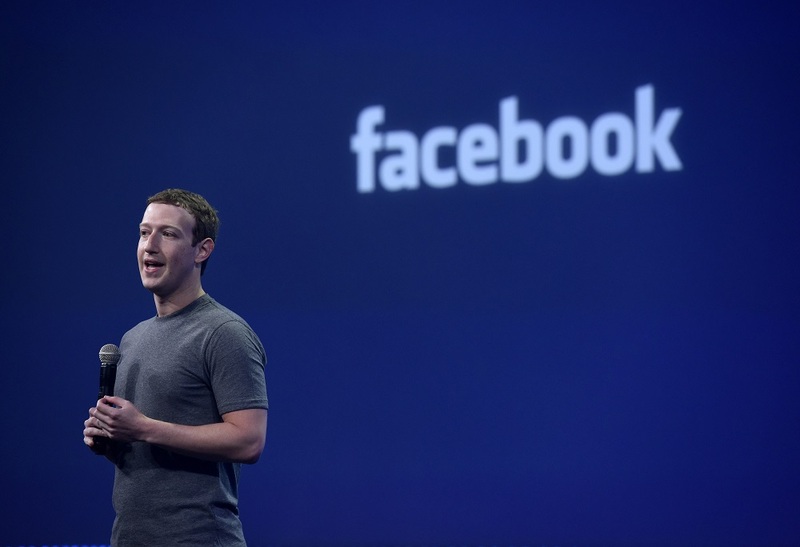 Regarding that, Facebook now says that it plans to launch it in several months.